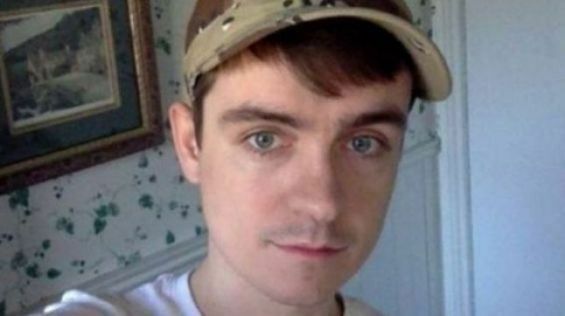 Alexandre Bissionette, the Quebec mosque shooter was sentenced to life imprisonment on Friday, with no parole for forty years, reports BBC. The accused pleaded guilty to «six counts of attempted murder, including one count for the 35 people who were present in the mosque at the time of the shooting but who were not injured», the same source wrote. On Monday, the government of Quebec awarded several medals at the National Assembly to the victims and heroes of the 2017 City mosque terror shooting, including Moroccan-Canadian man Azzedine Soufiane who was killed in the shooting. During the attack, Soufiane «managed to pounce on the gunman and overpower him for several seconds, but was killed when the shooter broke free and resumed firing his weapon», wrote CBC. The event was attended by his three children and wife. For the record, Alexandre Bissionette opened fire on worshipers at the Quebec mosque in the evening of 29 January, 2017. He killed six people and injured five others.